← Version “To Be Continued…” Released! The wait is nearly over! 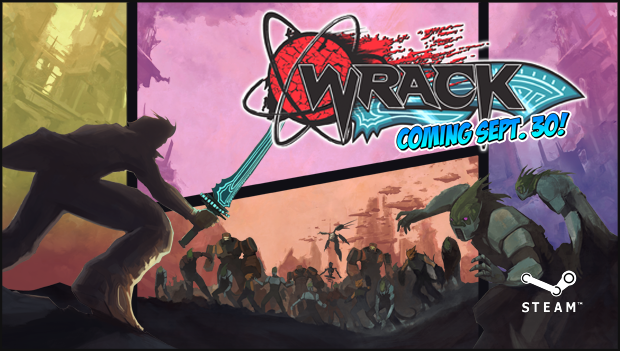 After six years of development, Wrack will finally be complete! We’ve been working like crazy to bring you the best game possible, and soon we’ll be able to give it to you. Be sure to check out some of the new screenshots we’ve posted. The game has come a long way since our alpha release – hell, it’s come a long way since the beta! So, what exactly is the date? It’s Tuesday September 30th, 2014! That gives us just over three weeks… *gulp*! See you then! It’s going to be a blast! One Response to Release Date Announced! Oh man that’s How super close are we talking in that example?